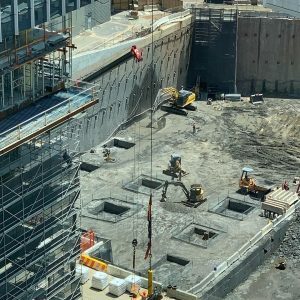 The Altitude Towers in the North of the Parramatta CBD have both been topped out. 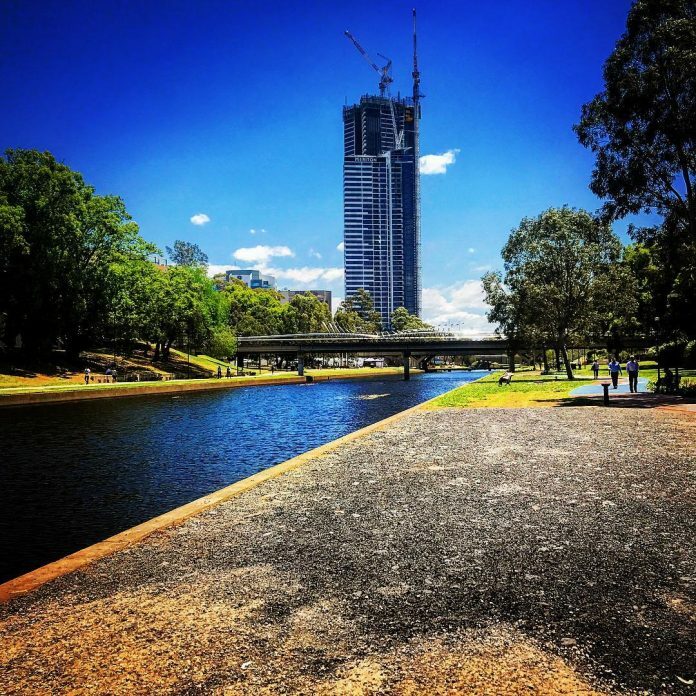 This is Meriton’s Tallest building to date in the Parramatta CBD, and to their credit, it has turned out magnificently. 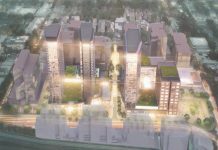 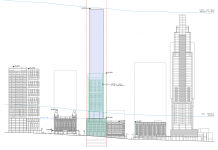 This was originally proposed as a 22 and 33 story complex however with their plans submitted in 2013 & 2014 this now turned into a 39 & 55 story complex housing 375 apartments for private use and 254 Apartments available for short term stays. The Taller Altitude tower measuring 177m has now become the tallest building on the Parramatta skyline. 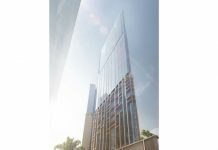 It will be overtaken by the Macquarie Towers which is currently under construction and expected to be completed sometime in 2018. 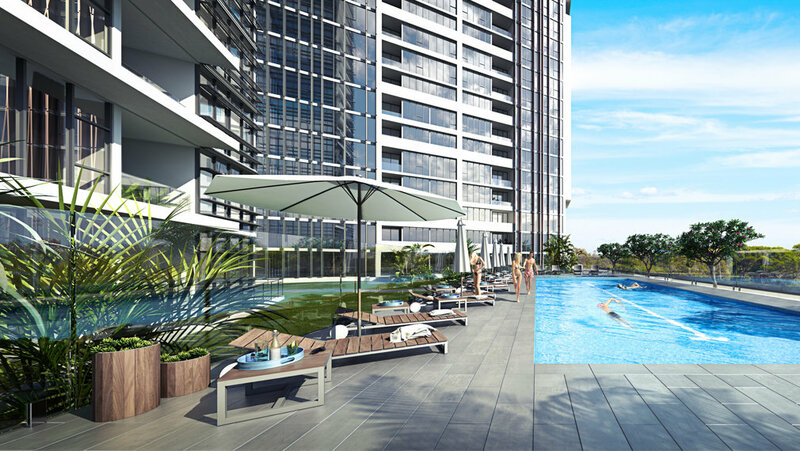 The building oozes luxury and will host many items including luxury pools, a high-end restaurant strip and a childcare facility all within walking distance of all the amenities in Parramatta. 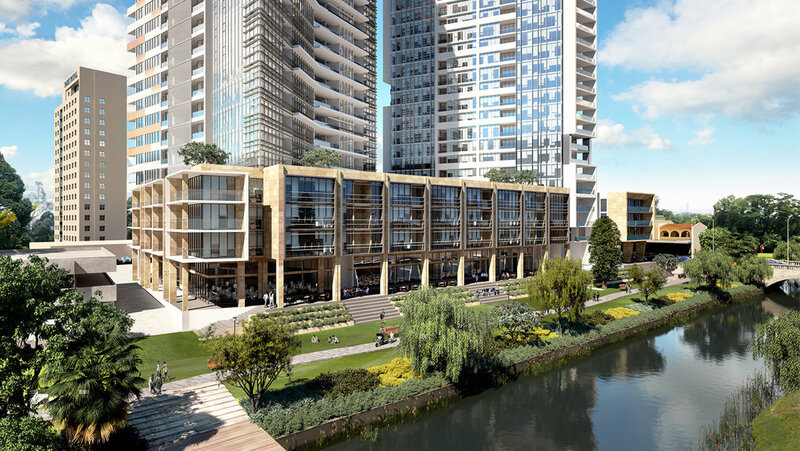 Not only that but also being situated on the Parramatta river enjoying absolute river frontage. 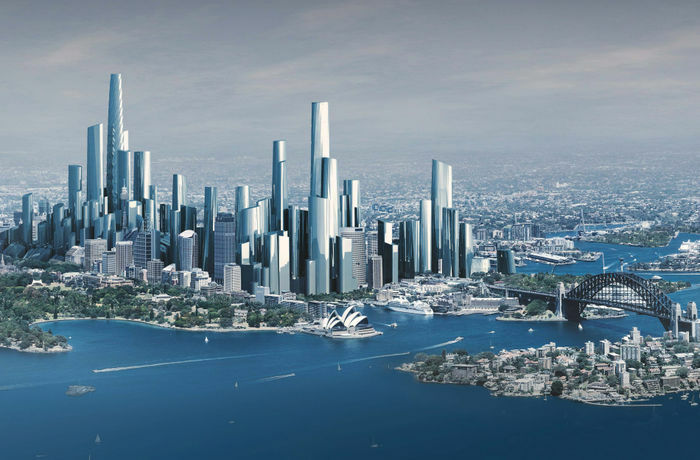 The Altitude can now be seen from as far as the Blue Mountains which signals that it has truly made its mark on the Sydney Metropolitan skyline. 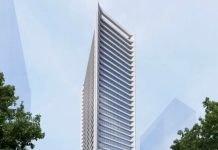 It is expected that residents will be moving into the towers in 2017, so the wait is not too far for those who have purchased a property or are looking to stay at their high end serviced apartments. 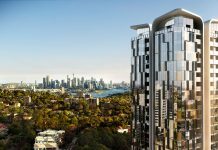 The Altitude in Parramatta has truly turned into a successful development & makes a bold statement on the skyline which Altitude dominates. 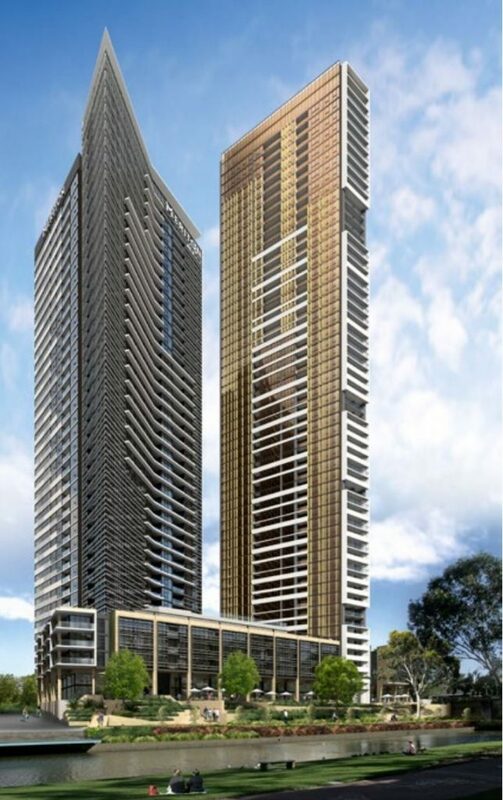 A great development by Meriton. 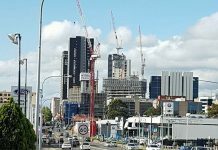 Next articleWhen will the Australian Housing Bubble Burst?